It is estimated that around half a million people visit Machu Picchu every year. 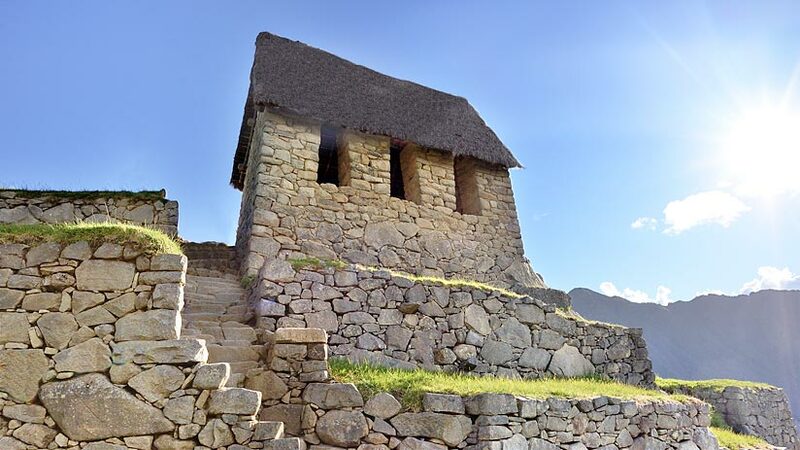 The Inca ruin is on the bucket list of most world travelers and should be on yours. So how high is Machu Picchu you might be thinking, the ruin is set in the Andes Mountain range in Peru and as you may imagine the site is at high altitude. No matter how fit you are, you may have run a marathon, but this will not matter if you suffer the effects of altitude. The ruin of Machu Picchu located at 7972 feet above sea level. The starting point for most is the city of Cusco where you can either catch a train or hike to Machu Picchu. It is advisable to take a few days rest before you start your trek, to acclimatize to the altitude and Cusco is a great place to relax. The city is full of great restaurants and bars to keep you occupied but one piece of advice, do not drink too much alcohol as the worsens the effects of altitude. Some of the symptoms of Altitude sickness are headache, dizziness, nausea, vomiting, fatigue, sleep problems and loss of appetite. Symptoms usually come on around 12 to 24 hours after entering altitude and usually get better a day or two later when your body adjusts to the change. When you travel to Machu Picchu make sure you are prepared, the climate can be extreme being cold one minute and hot the next. So make sure you take with you a bottle of water, a hat, sunscreen and a waterproof jacket with you. It is a great idea to dress in layers and start peeling as the weather gets warmer. When you buy a tour to the ruin, you will receive an informative tour for around 3 hours, learning about all the different sections of the site. After you have finished your tour, you can roam around and go back to the places that interested you. The ruin is divided into many different parts that you will want to explore. The urban area, this is where the occupants lived and where there were major religious activities. The Urban area is separated from the rest of Machu Picchu by a wall. In the Hanan Sector is where you will find the Sun Temple, the tower was used for ceremonies for the June solstice. The Real Residence one of the finest in the city, the residence features a private terrace overlooking the east side of the city. 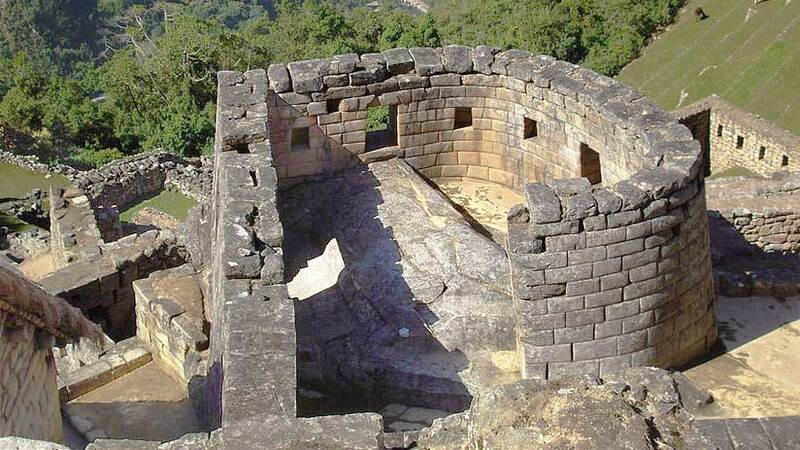 The Hanan sector also has a Sacred Plaza, which includes the best buildings of Machu Picchu; this is where you will find the temple of Three Windows and the main temple, which is thought to have been the main ceremonial precinct of the city. 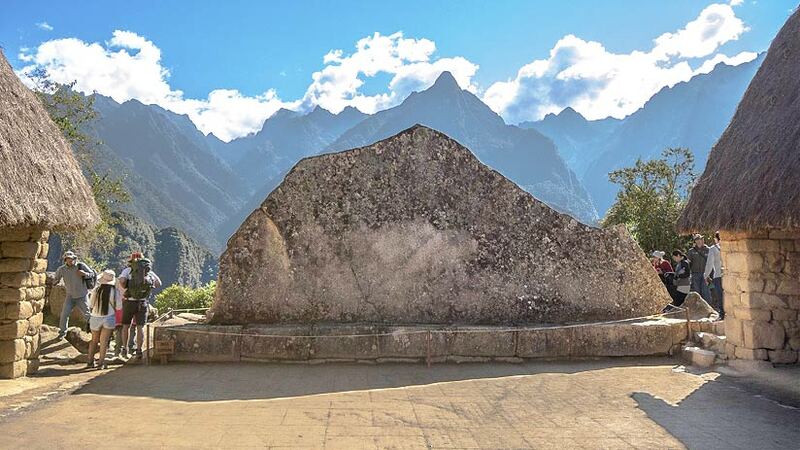 The Intihuatana stone sits on top of a hill and is one of the most studied things at Machu Picchu and was clearly one of the most scared places in all of Machu Picchu. It is thought to have had an astronomical purpose. The Hurin or low sector also features the Sacred Rock and the grand stone staircase that runs along the system of 16 artificial waterfalls. Lastly, you have the Agricultural area, which are a set of terraces to the south of Machu Picchu. These look like a set of giant set of stairs but were actually used for growing food. It is a great idea to get yourself a Machu Picchu Map and study all the areas of Machu Picchu that you want to visit, as you will see the site is divided up so it is very hard to get lost. On the internet, you can take a Machu Picchu virtual tour, which will give you a great idea of the lay out of the site and a great head start before visiting the ruins. 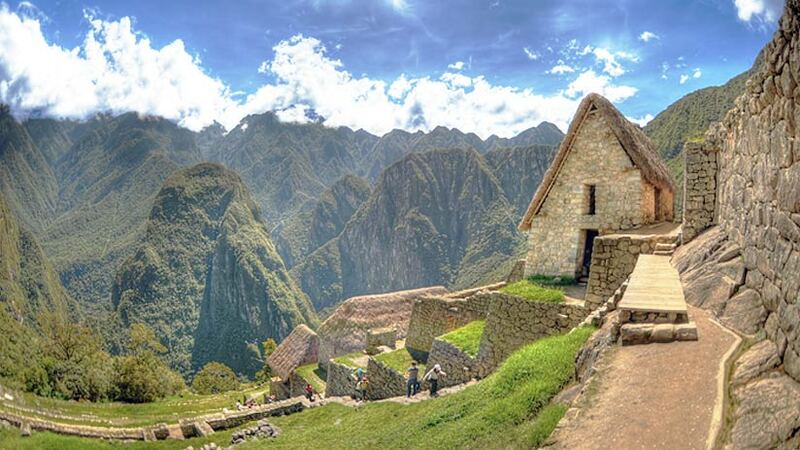 Machu Picchu is open daily from 6am to 5pm so you should have plenty of time to visit. There are hikes that you can do while at Machu Picchu. 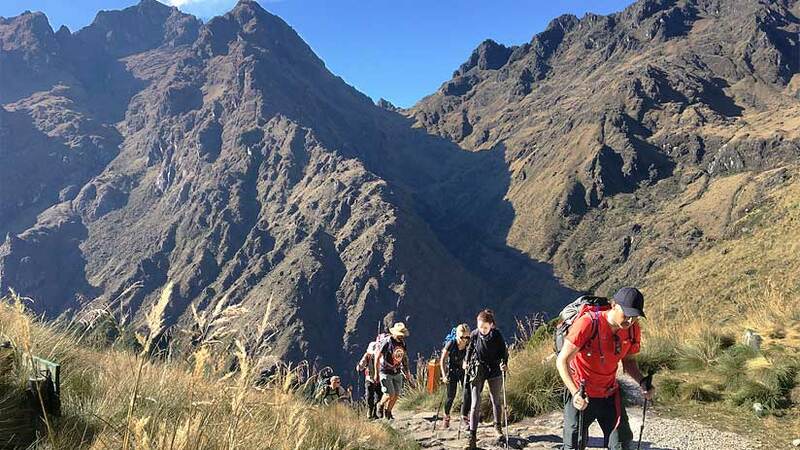 Huayna Picchu which is the peak in front of Machu Picchu can be hiked, but you need to book in advance as tickets for the Huayna Picchu hike sell out quickly. For a free walk to do at Machu Picchu, walk to the Sun Gate. From the Sun Gate the views of Machu Picchu are spectacular especially on a clear day. It takes around 2 hours round trip and the last section is a little steep. You may take your time when doing the walk up to the Sun Gate but the walk is worth the effort for the views alone. So how high is Machu Picchu? Not as high as Cusco but it is high and you will need to take precautions for your trip. Bring some altitude medicine from home, it is better to have it than not to have it, drink plenty of fluids and take it easy for the first few days before going to Machu Picchu. A trip to Machu Picchu is one to cross off the travel bucket list. Travel To Machu Picchu inca trail, machu picchu, treks. permalink.